Shekhar Bhatia reports on the latest industry to be outsourced from England to India: Child Birth. Couples and singles pay up to £25,000 to have children through surrogate mothers in India. 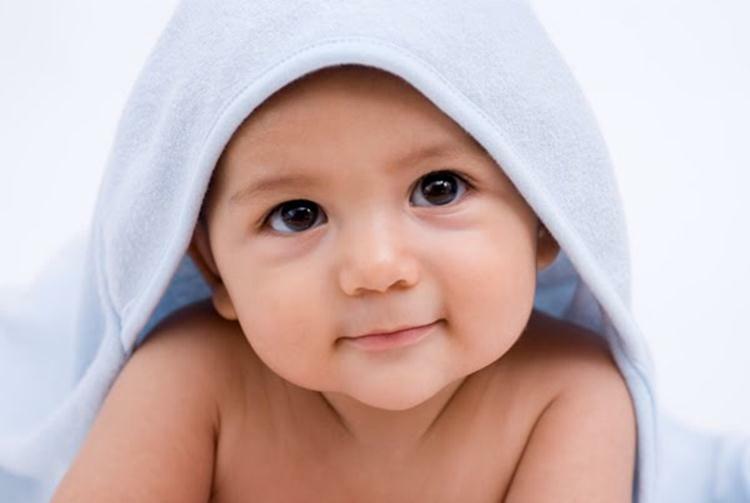 Estimates suggests that 2,000 such births happened in 2011. The entire industry is estimated by Indian authorities to be worth £1.5 billion each year and is growing rapidly. The clinics are unregulated and the legality of the practice is questionable. To read more about why people are opting to go down this path, the regulations that are being proposed, why trying to get British citizenship is difficult, and the “womb to rent” culture that may spring up, click here. Do Paid Search Ads Work?